Just like other sports, golf has the necessary gear that plays a vital role in maintaining safety and providing better performance. Golf gloves are examples of such equipment. They prevent calluses in your hands and also provide better grip that will result in a great shot. In humid areas, they also protect against moisture that could undermine your performance. The Callaway Golf OptiColor is quite reputable because of its full leather design. 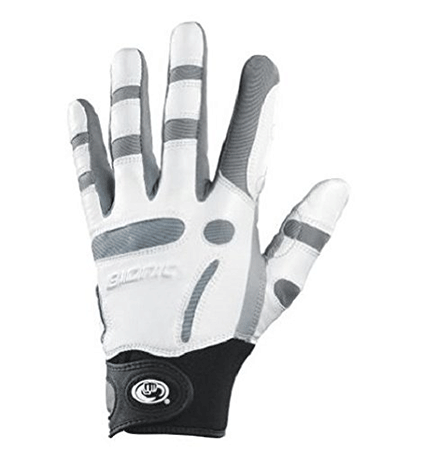 The glove offers sufficient breathability through perforations in its palms and fingers. Besides that, it provides complete closure hence is perfect for different weather conditions. The leather build gives it high performance and durability. It is also a glove for the fashion followers thanks to its full range of bright colors. 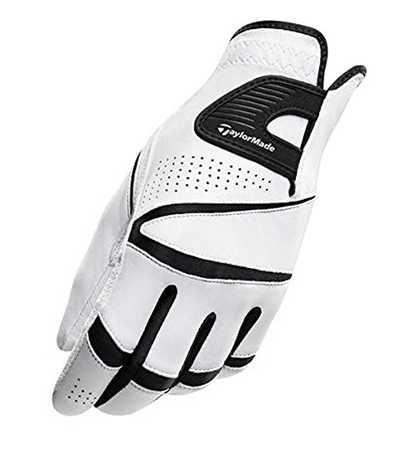 TaylorMade Men’s Stratus is yet another worthy men golf gloves with a full range of features such as leather craft and perforation for sufficient airflow. In addition to that, it has stretch lycra panels that provide a customized fit. The pull tab is engineered ergonomically thus increasing its functionality considerably. 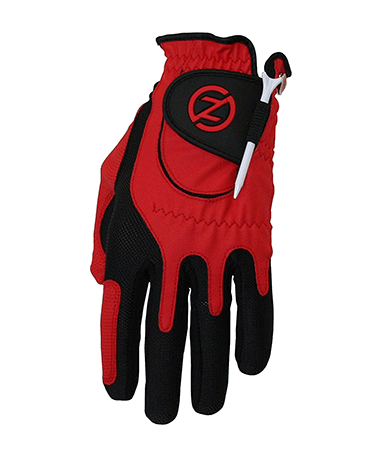 An adjustable closure ensures that the glove doesn’t slip during a swing. When you compare it with other glove types of similar quality, TaylorMade Men’s Stratus glove is amazingly affordable. 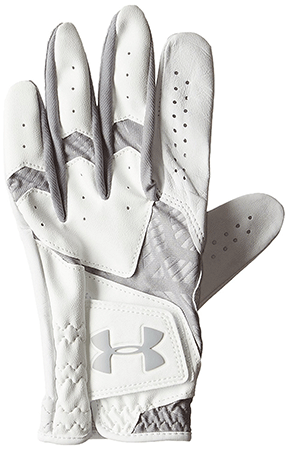 The Under Armour Men’s golf glove is one of the best golf hand gear because of its unique inside coating that regulates the amount of heat on your hands. Consequently, the glove delivers a maximum performance because of its soft Cabretta leather build. For a better grip and control, it is integrated with a premium power grip system. Micro-perf ventilation and a moisture transport system are standard perks of this glove that absorb sweat from the hands. The Bionic men’s golf glove is another golf glove for 2017 to consider. Professionals recommend it for the relief of arthritis associated with golf. It has an anatomical pad system that features natural flexion points for great ergonomics. In addition to that, there are orthopedic motion points within the glove to provide your knuckles with flexibility when gripping the club. Its body has a functional LightPrene wristband that improves its form-fitting around the wrist. 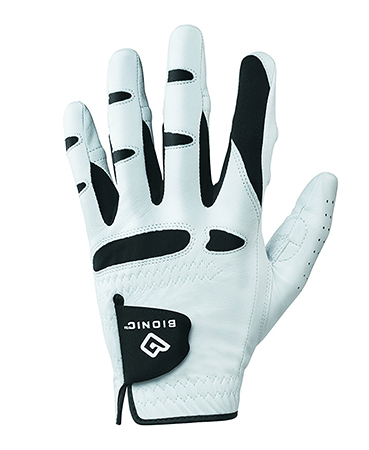 Users of the Bionic ReliefGrib men’s golf glove love its pre-rotated finger craft that provides them with a natural closure. 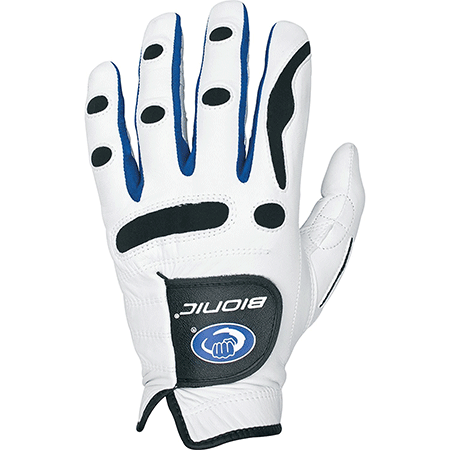 For golfers looking for immense comfort and feel, Bionic Men’s Performance Glove is the answer. The glove has instant flexibility and lighter grip features that provide you with maximum control and grip on your club. It eliminates the worry about grimy hands after long durations of golfing in hot weather, thanks to its moisture management system. This Bionic product is quite durable and lives up to the USGA standards. It could be among the most expensive men’s golf gloves on this list. 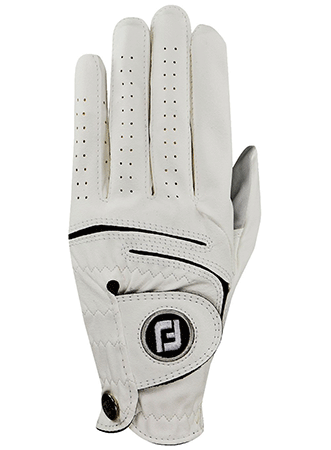 FootJoy Golf Glove for Men is another preferred brand by golfers for its durability and flexibility. It is suitable for playing in various weather conditions. In the finger area are perforations that allow air circulations. Besides that, Footjoy Golf gloves feature an advanced traction to strengthen the main stress areas for a better feel and performance. For a comfortable and consistent fit, they are worth a go. 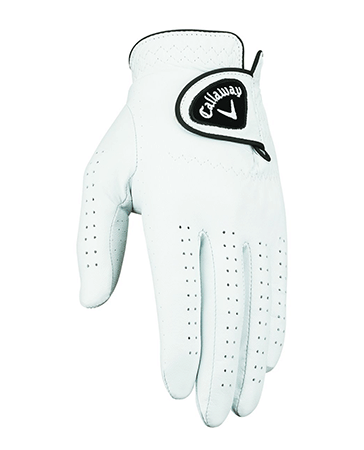 Callaway Dawn Patrol is the right glove with regards to its excellent fit and feel. It’s all leather design provides users with durability and better grip. 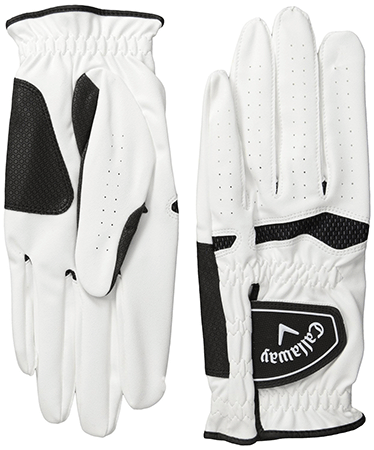 These men golf gloves have an aspect of moisture reduction on the fingers once you get sweaty in a hot climate. Besides the perforations on the fingers of this glove (that allow breathability), it also has cotton terry cuffs to absorb moisture on your hands. An adjustable opti-fit closure makes sure that users get a secure fit. 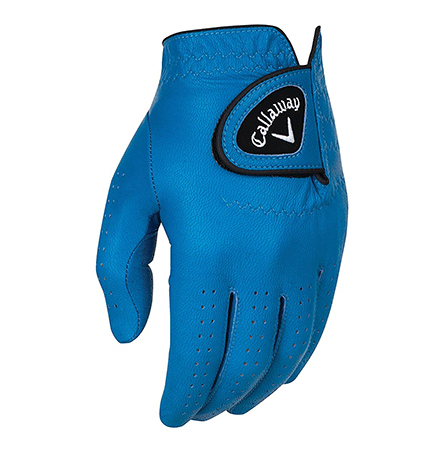 This premium men’s golf glove is patented with the natural fit tech and has durable Cabretta leather build. An anatomical relief system offers it an ability to prevent fatigue while bettering the grip for optimum performance. To regulate perspiration when playing, it has a lycra material between the fingers as well as Terry cloth on the inside to absorb the sweat. Bionic gloves also allow machine wash on the delicate cycle. Zero friction is one of the few remarkable synthetic gloves. A digitized palm grip enhances its performance by giving users control over the swing. Moreover, a detachable club and ball marker and a synthetic padding on the first finger are further tweaks to increase its functionality. There is a black Lycra mesh in the gloves palm that improves breathability. It also has additional microfiber patch on the palm that enhances its durability. This is another great golfing glove with unique features. The Opti-Flex Material on it provides exceptional flexibility. For a better grip, its design features reinforced digitized leather palm which works great in all conditions. Also, they are thin, lightweight and have an opti-fit closure to avoid slipping off. Another remarkable feature is the moisture wicking system to prevent a grimy feel. The material, to begin with, is a major factor to consider when looking for a golf glove. Leather lasts longer and is easier to slip on. However, in extreme conditions, synthetic men gloves offer better grip. You also have to check the size, which should not be too tight or extra-large. Also, it is imperative to choose a golf glove to match your needs. For instance, there are those with detachable discs, those that aren’t covered on the fingertips for more feel on the swing, and even different colored gloves for fashion enthusiasts. Other factors are the cost and brand.